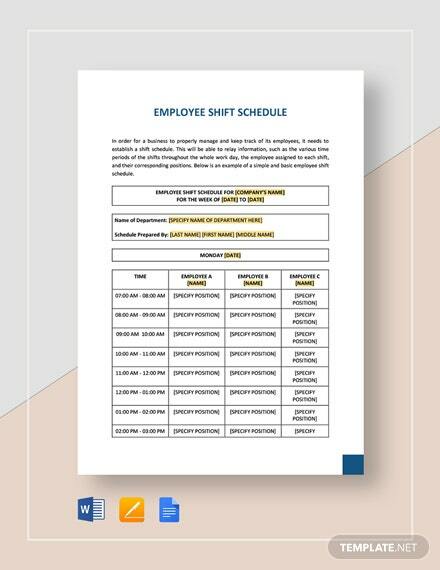 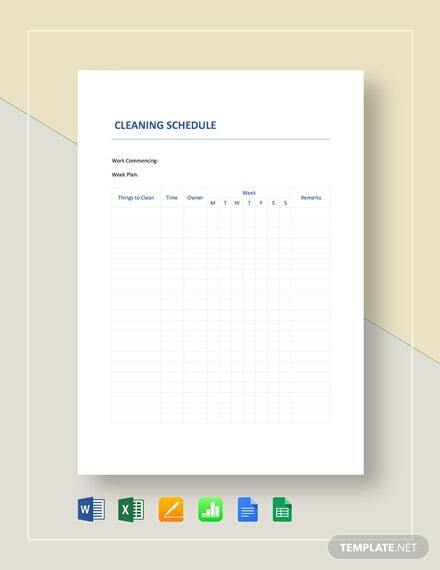 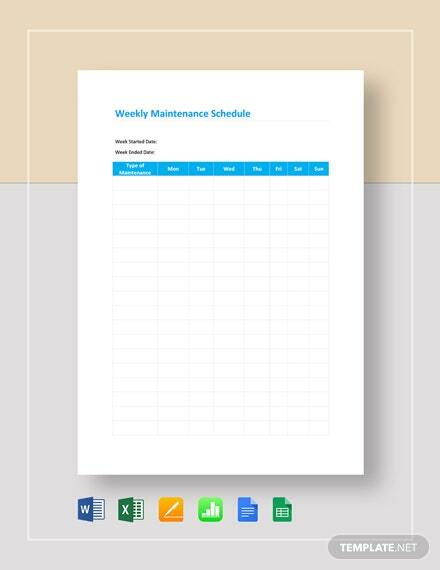 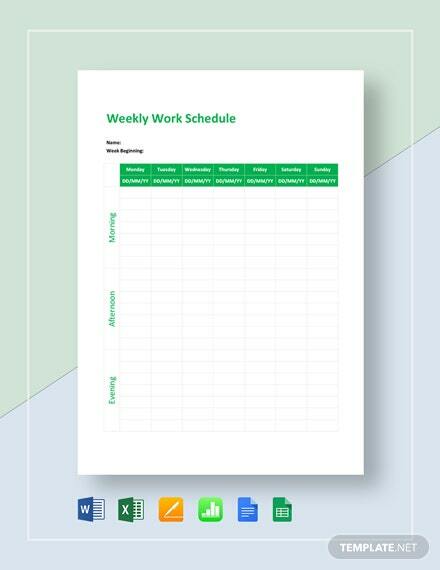 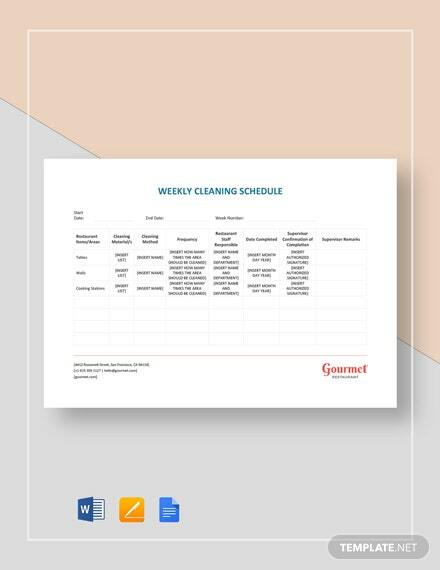 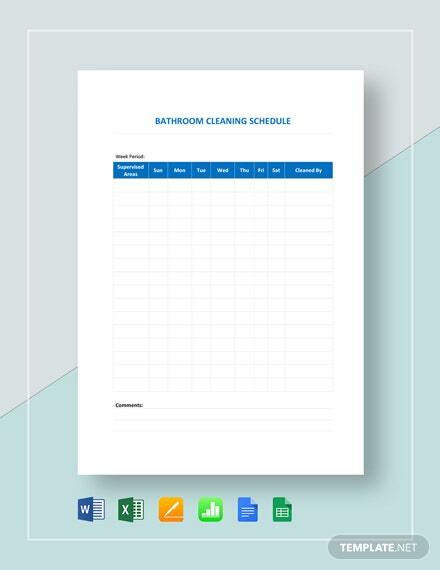 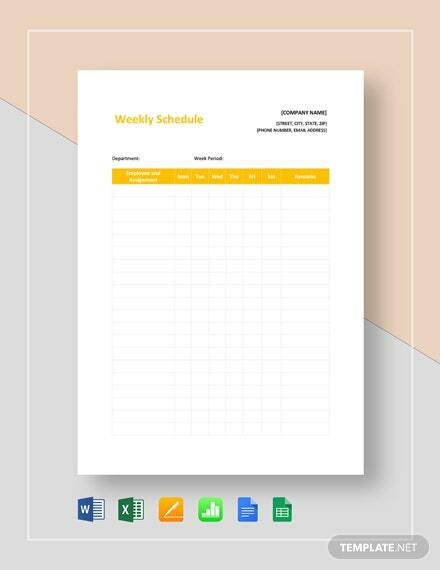 A schedule sheet that is designed for weekly bathroom cleaning and maintenance. 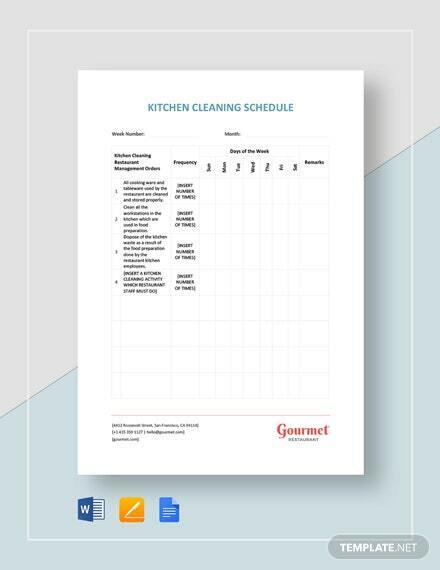 Download this for free and get to use quality layout and tables. 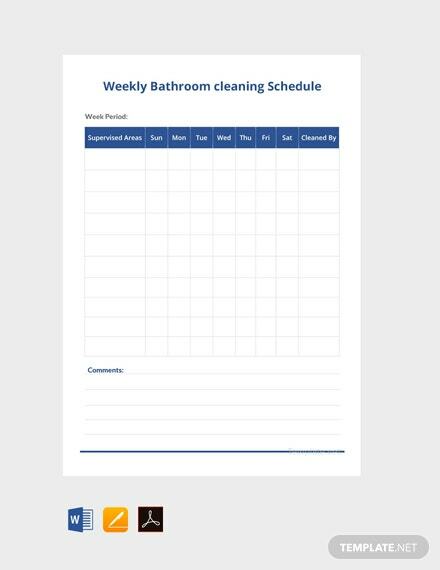 It is printable +More and easy to edit.